Are people misrepresenting their virtual assistant behavior in surveys? 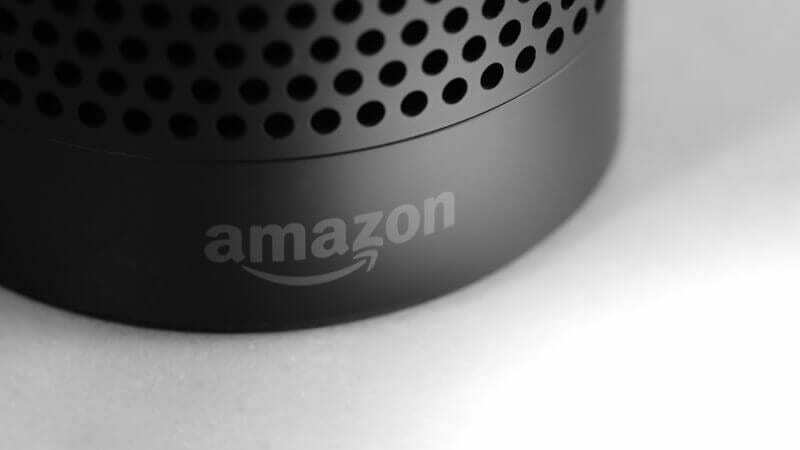 Multiple consumer studies released over the past two years have found significant numbers of smart speaker owners are engaged in “voice commerce.” However, a new report, based apparently on internal Amazon data, argues that in fact, they’re not. The Information states that “… according to two people briefed on the [Amazon] internal figures,” only about 2 percent of Echo device owners have purchased anything directly through their smart speakers this year. However, in September 2017, 57 percent of smart speaker owners surveyed told NPR and Edison Research that they had ordered something using the device. An earlier 2017 survey from Walker Sands concluded that 19 percent of consumers had made a purchase using a virtual assistant in the past 12 months. There are other surveys with numbers in between. The 2018 update of the NPR research found that more than 70 percent of smart speaker owners had purchased at least one item through their devices in the past three months. In 2016, Amazon said that on Prime Day, “Members purchased on average one Alexa-exclusive deal per second during Prime Day using their voice.” This doesn’t reveal the percentage of Echo owners making voice purchases, but it suggests considerable scale and volume. How do we reconcile these survey findings with the “internal figures” represented in The Information’s article? It’s very difficult to do so. Given that Echo devices have roughly 70 percent market share in the US, it can’t be that these purchases are all happening on Google Home units. Are American consumers lying in multiple surveys? It seems unlikely; people have no incentive to misrepresent their buying behavior on anonymous consumer surveys. Could The Information’s report be inaccurate or its sources mistaken? Possibly. But other figures mentioned in the article suggest the numbers represented are probably accurate. The Information also reported that Amazon has sold 50 million Alexa devices to date. The majority of those have likely been in North America. The post Report: Amazon internal data suggest ‘voice-commerce’ virtually nonexistent appeared first on Marketing Land.